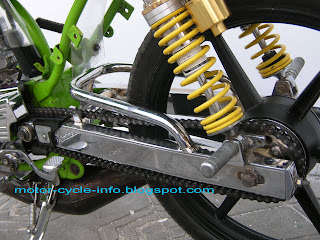 rx king lover will do everything for the best apearance of his motorbike. 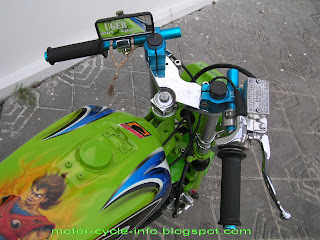 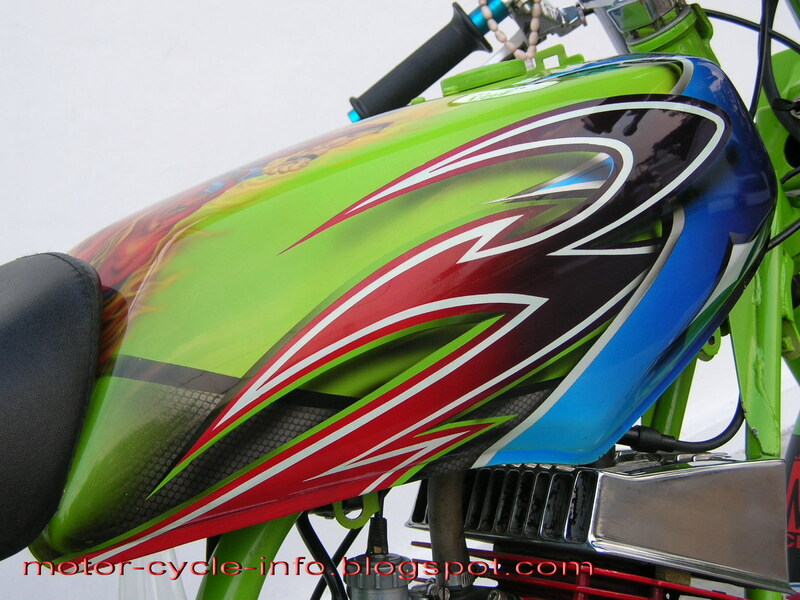 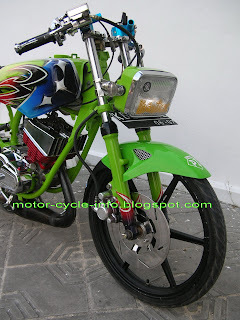 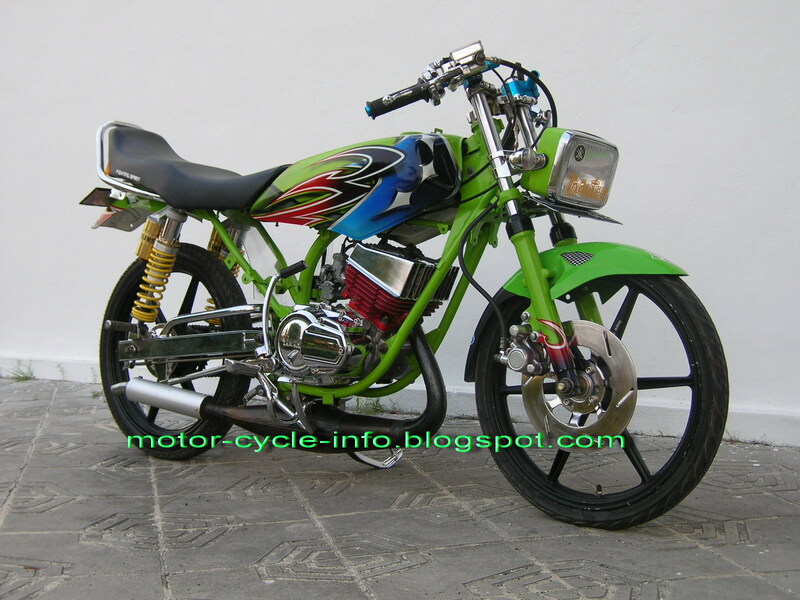 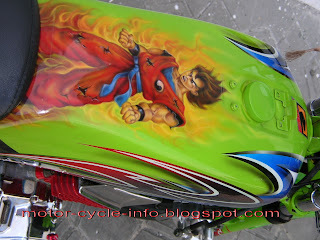 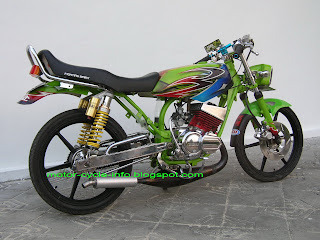 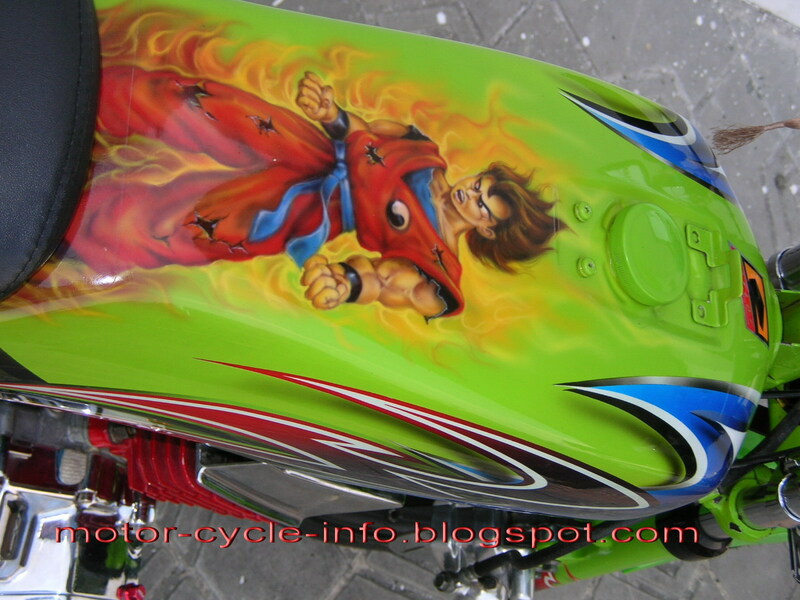 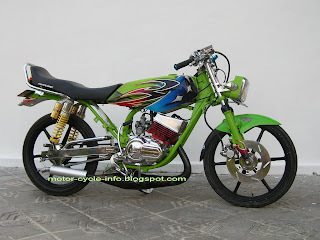 like do a motor treatment , modification, airbrush and make kinclong the motorcycle. 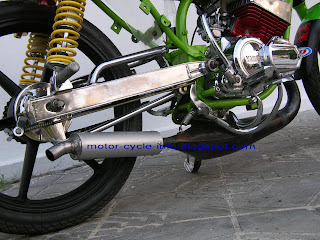 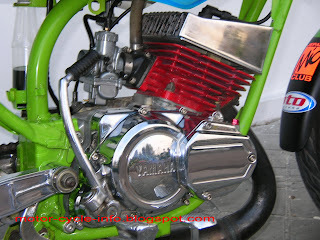 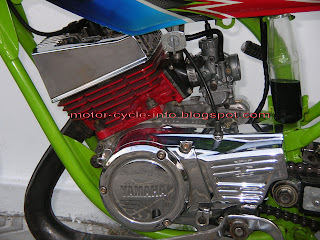 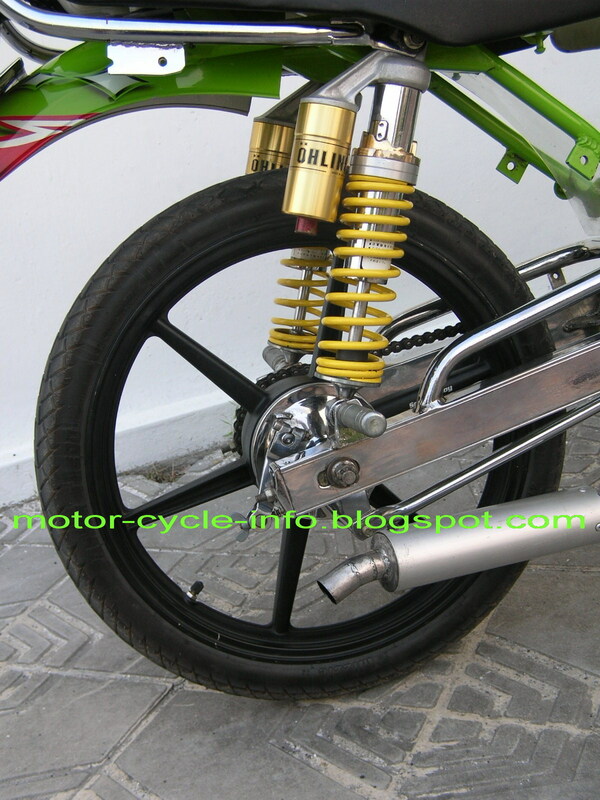 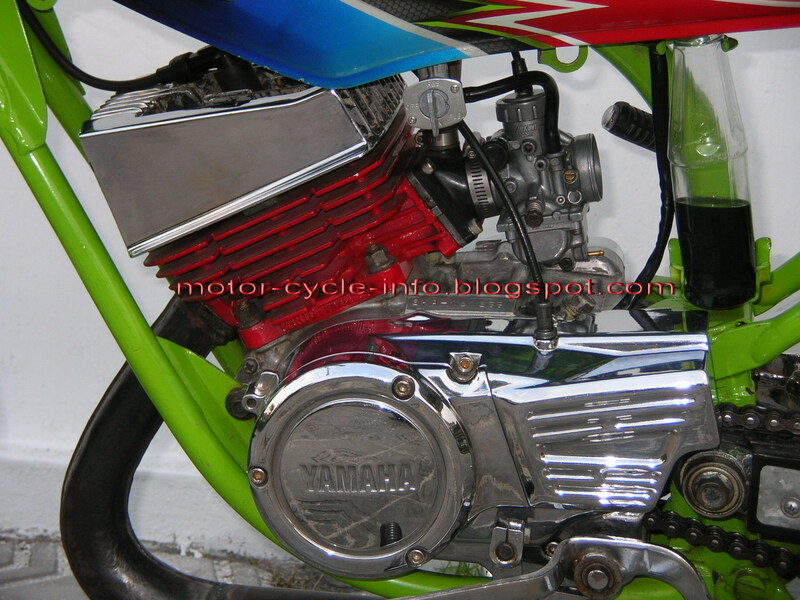 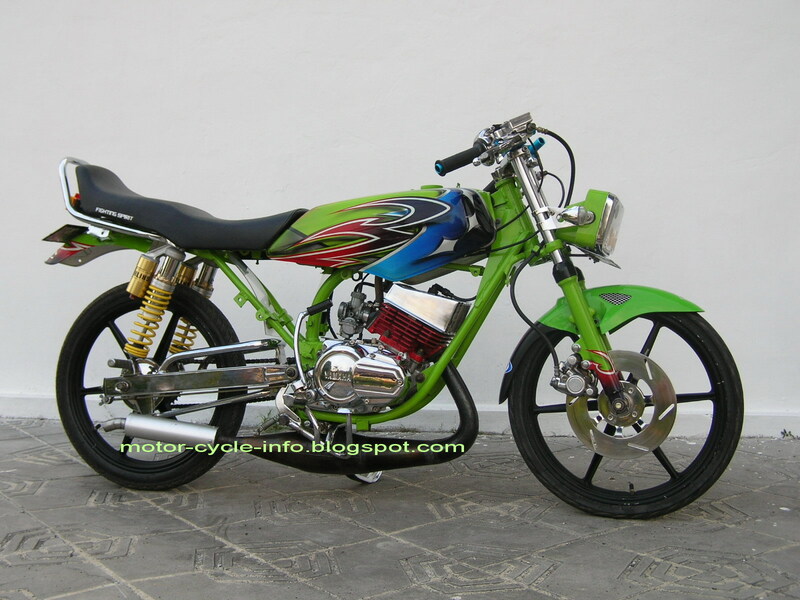 chrome for the swing arm make this motor cycle more attractive , ready for a contest motor event.